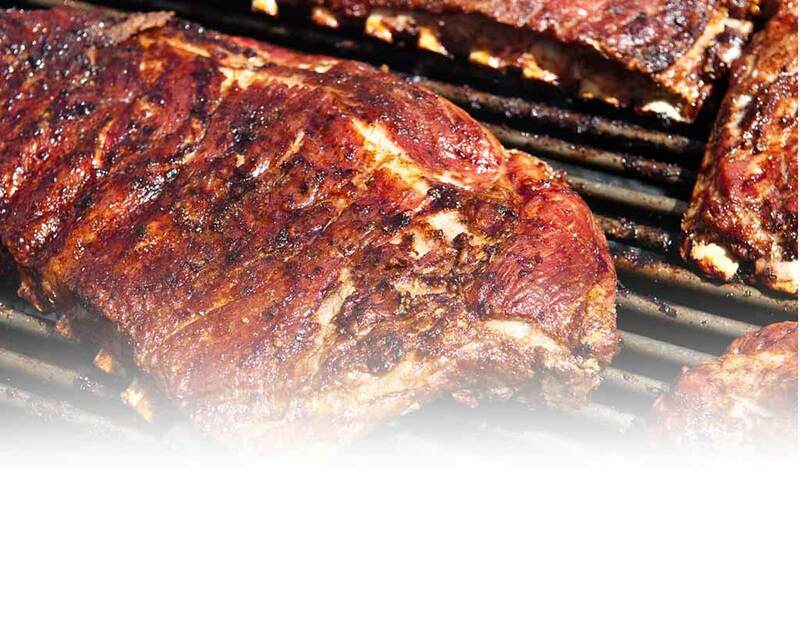 You'll want to get this started a day ahead. 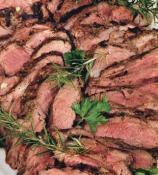 You won't believe how flavorful this leg of lamb is. 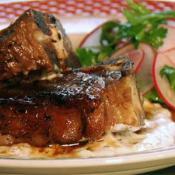 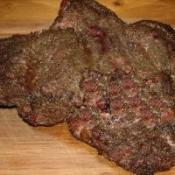 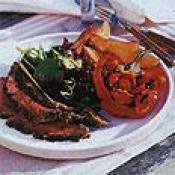 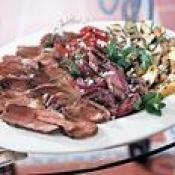 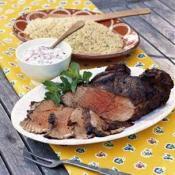 Food Network invites you to try this Grilled Leg of Lamb recipe.